If you want a fun book that reads like an old-time serial in the vein of Flash Gordon, then the book Before Tomorrowland is for you. 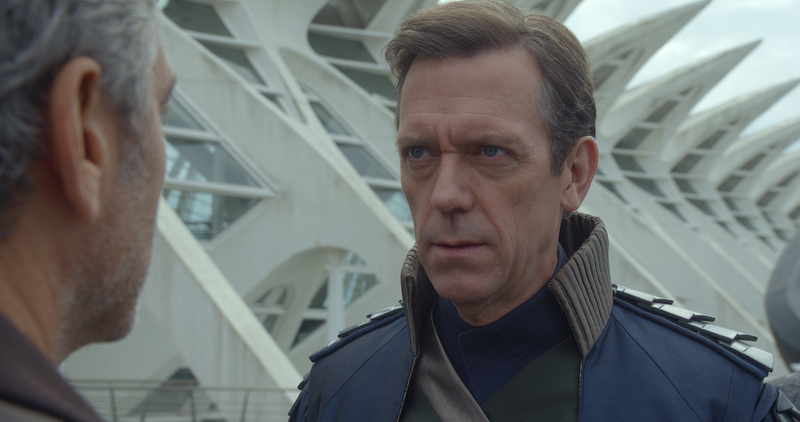 If you like a fast-paced, high-octane, action-adventure, thrill-a-minute story, then Before Tomorrowland is for you. But if you’re looking for a book that fills in all the blanks leading up to the setting of the movie Tomorrowland, you’ll be very disappointed. 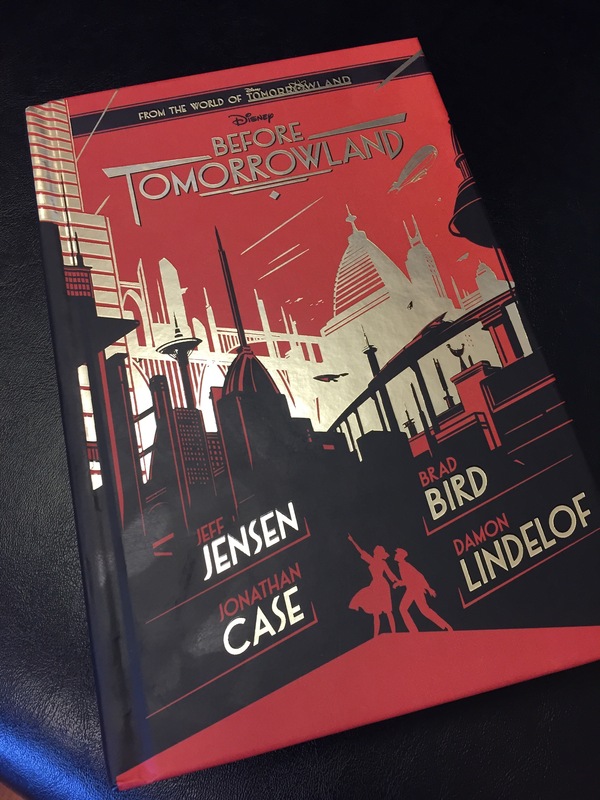 Before Tomorrowland is a great read and a good story. It flows easily, the characters are larger than life, and the plot is intriguing, but it does not tell you the details leading directly up to the events in the film. None of the main characters from the movie are in the novel. Frank Walker, Governor Nix, even Athena are absent. Instead Before Tomorrowland delves into three remarkable days in the lives of a mixed group of characters from July 2 – 4, 1939. There’s Henry Stevens, a boy trapped inside the body of a machine. There’s Clara Brackett who is suffering from cancer but still has dreams to live. There’s her son Lee who at age 17 has had to grow up much faster than a boy of his years should have to. There’s Werner Rotwang, Nazi sympathizer who is hunting for something known only as HS1. And there’s Amelia Earhart. Yes, that Amelia Earhart. There are characters you’ll know by their famous names – Albert Einstein and Nikola Tesla to name just two. There are other characters whose intent and motivation you’ll discover during the course of the book. But it is a rich and involving book with a well-written story about robots, spies, secret organizations, a plot to rule the world and a plot to save one. If it sounds intriguing, you should pick it up and read it! The creators of the movie expand upon the universe they’ve built by developing this back story exploring the beginnings of the place called Tomorrowland. The end of the book even includes a comic book – one that plays an integral role in the novel. But I’m constantly asking questions that are never answered like how was Nix recruited into Plus Ultra, the secret organization behind Tomorrowland? What happened to Frank that led to his discovery of “the machine” (and if you’re not sure what I’m referencing – go see the movie!)? How was Athena created? What happened between Nix and Athena and how did Athena survive to carry on her mission? Even questions that didn’t lead up to the movie still gnawed at me like how does Walt Disney fit into all of this? Still, the book is well worth reading and gives you a majestic back story, but it does leave you craving more. Perhaps this is just the first book in a series of Plus Ultra books? I hope so. I would love to see a character list for this book! Previous Previous post: Will There Be A Tomorrowland Movie Attraction at the Theme Parks?